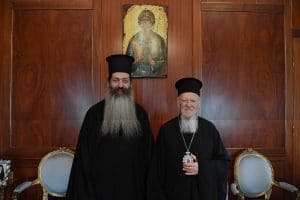 On November 27, as we reported earlier here, the Ecumenical Patriarchate made a crucial decision regarding the Archdiocese of Russian Orthodox Churches in Western Europe. 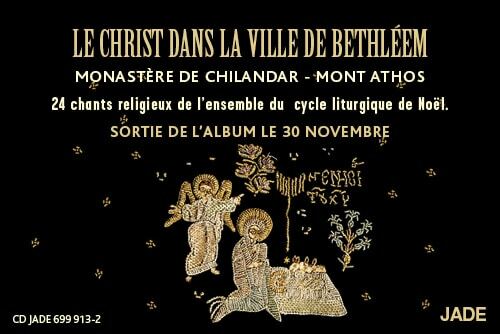 Unfortunately for non Facebook users, the official Communiqué is so far (as we publish this post) NOT available on the Ecumenical Patriarchate webpage, but only on their Facebook page! So we are offering here the official English text to all – there are serious English mistakes, we corrected the most important ones, see below. 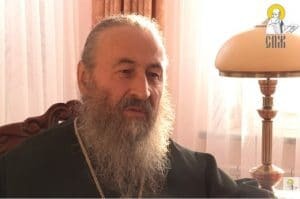 The Holy Synod of the ecumenical patriarchate, in its session of 27 November 2018, decided to revoke the patriarchal tomos of 1999 by which it granted pastoral care and administration of orthodox parishes of Russian tradition in Western Europe to His Archbishop-Exarch. 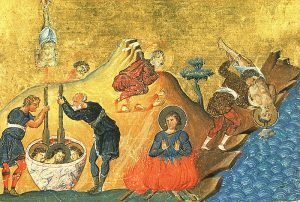 This decision responds to the pastoral and spiritual needs of our time, with the greatest respect for canonical law and the spiritual responsibility that lies with us. 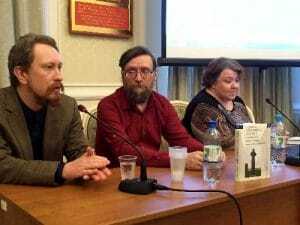 Indeed, the historical circumstances leading to its creation of such a structure in the aftermath of the Russian revolution of October 1917, just a hundred years ago, have evolved deeply. 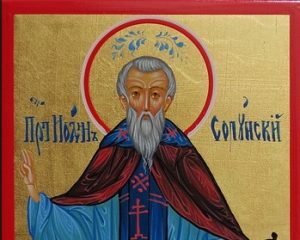 We give thanks to God for the tireless courage your communities have shown over time by preserving the rich spiritual tradition of Russia in the aftermath of the bloody persecution of the new atheist regime. 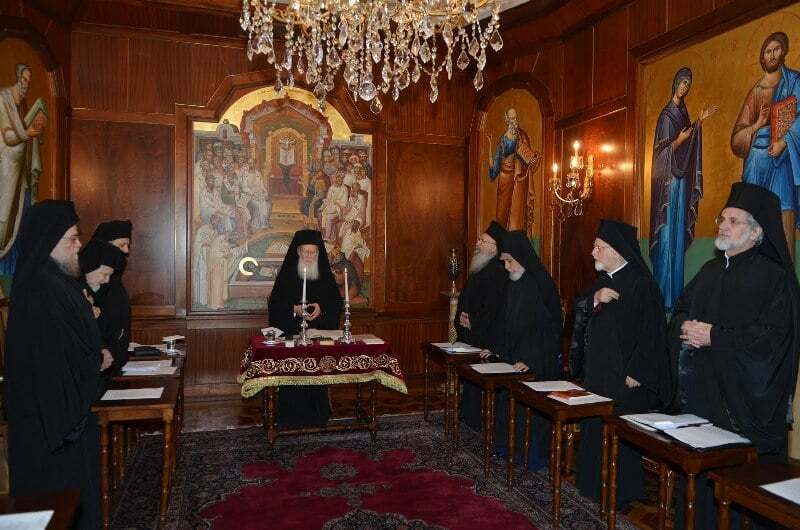 We are particularly pleased that the mother church of the ecumenical patriarchate has taken the responsibility to offer its canonical protection to these communities and thus allow them to enjoy, in accordance with the church order, a freedom synonymous with life in the Holy Spirit. 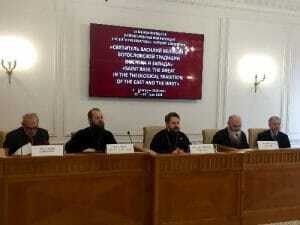 Today’s decision aims to further strengthen the link of Russian tradition parishes with the mother church of the patriarchate of Constantinople. 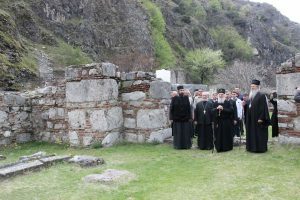 Each of these communities has a spiritual heritage that has been established in the wake of a dramatic history marked by persecution and exile and has participated in the theological revival of Orthodoxy in the 20th century. 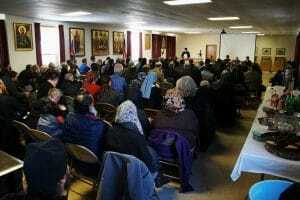 It is indeed through personalities, theologians, philosophers, artists, leading to the Russian immigration that orthodox faith has radiated in Western Europe and beyond. We are here to reassure the pious faithful of the parishes of Russian tradition in Western Europe and their communities. 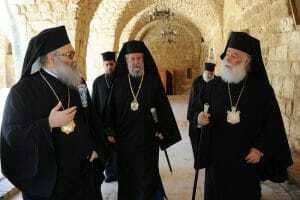 It is by pastoral concern that the ecumenical patriarchate has decided to integrate and connect parishes to the various holy cities of the ecumenical patriarchate in the countries where they are located. Our Mother Church will continue to ensure and guarantee the preservation of their liturgical and spiritual tradition. 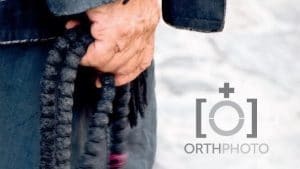 The link of filiation will be all the more close [sic: narrow] with the See [sic: siege – note by orthodoxie.com] of Constantinople that the latter is willing to continue to demonstrate his pastoral leniency and apostolic concern towards the people of God whose responsibility he has. We humbly pray to the Lord, who we prepare at this time to welcome the Divine Nativity, that you will remain faithful to the ecumenical patriarchate, as the mother church of Constantinople is devoted to you. 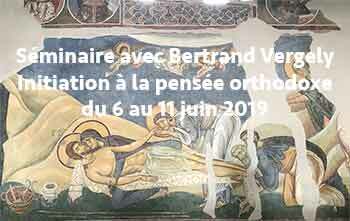 We hope that you will continue to be witnesses of orthodox faith in Western Europe through the practice of virtues and the fulfilment of the principles of the gospel. May the grace of our Lord Jesus Christ, the love of God the father and communion of the Holy Spirit are always with you, by the prayers of the holy mother of God and those of all saints.